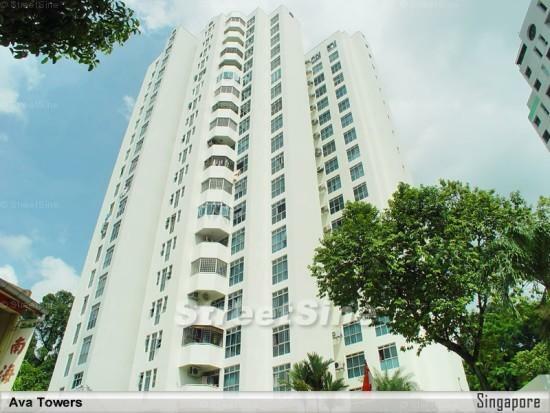 Freehold at 99year leasehold PSF. Opposite Whampoa market. High floor. Unblocked view. Can be designed into dual key layout.